Eden is an equal partner at Aleph, an early stage venture capital fund with $344 million under management, focused on serving Israeli entrepreneurs who want to build big, scalable, global businesses. 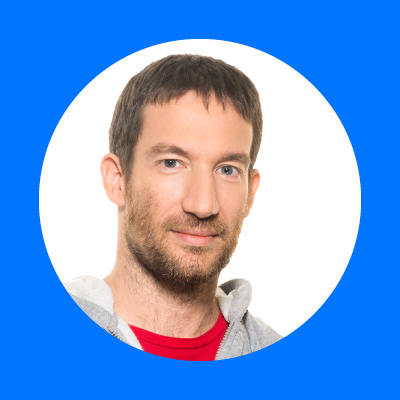 Prior to founding Aleph, Eden was a general partner at Genesis where he focused on seed-stage investments and was a co-founder of face.com, the world leader in massive, web-scale face recognition in social networks, acquired by Facebook. He also co-founded and was the CTO of Aternity, acquired by Riverbed, where he led the strategic product direction for its dominant user-experience monitoring platform. Entrepreneurship is a passion for Eden, who started The Junction that was voted as the #1 startup program in Israel. He is one of the organizers of the annual Geekcon geeks conference and also teaches at the IDC (Herzliya interdisciplinary center) Zell entrepreneurship program.